Showing recent results 151 - 165 of 4375 products found. 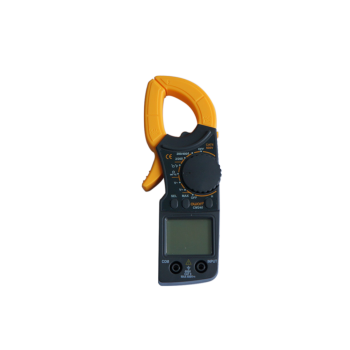 We are one of the leading and professional clamp meters manufacturers and suppliers in China. Thanks to our highly qualified experts and advanced technology, we are also one of the world's leading brands. Welcome to buy the quality, cheap and durable clamp meters in stock from us. Check the quotation with us now. 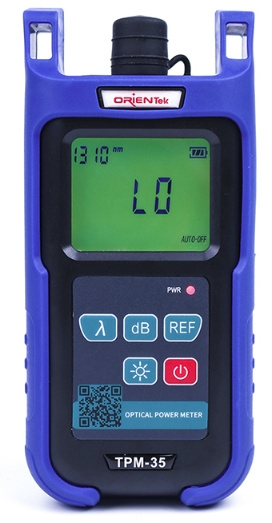 The DDR 3 Resistivity Meter is a specialized version of IGIS Resistivity meters designed for use in Resistivity surveys up to about 200m depth. It utilizes rechargeable batteries as power source to energize the ground thus eliminating the necessity of using the relatively expensive dry cells. 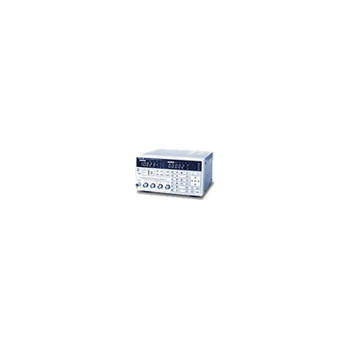 WISE-M500 Series - Advantech Co. Ltd.
WISE-M500 series power meters are easy to use, cost effective smart meters, that provide high accuracy measurement, display and communication (Modbus/RTU). 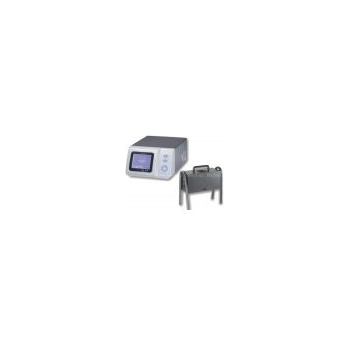 Characterized by a compact size, and flexible connection (1P2W, 1P3W, 3P3W), the WISE-M500 series are ideal for energy monitoring. 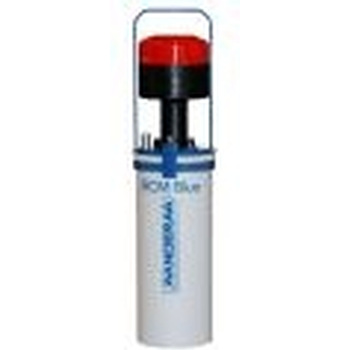 Smoke Meter is a filter-type smoke meter for measuring the soot content in the exhaust of diesel and GDI engines. 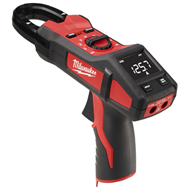 The variable sampling volume and thermal exhaust conditioning assures a wide applications range, e.g. measurements during engine development or DPF calibration. 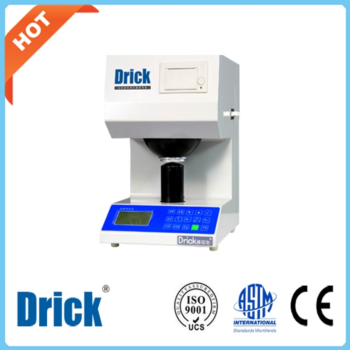 DRK103A - Shandong Drick Instruments Co., Ltd.
TPM-35 - OrienTek Optical Technology Ltd. Flash meters for measurement of illuminance time response of rapid changing light sources (flashes, rotating beacons). The LCR Meter is a instrument that measures electric parameters such as inductance, capacitance, resistance and impedance. 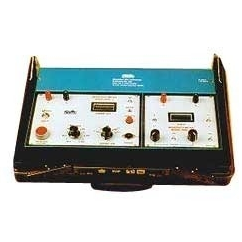 Frequency and signal level are variable. 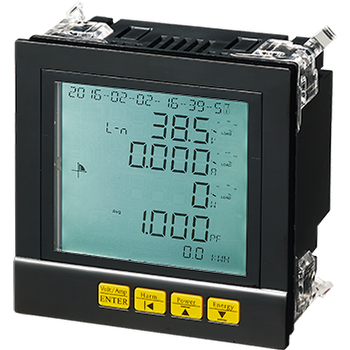 A new self-recording dedicated current meter with Bluetooth for communications and data retrieval - now with the possibility to integrate a pressure sensor! 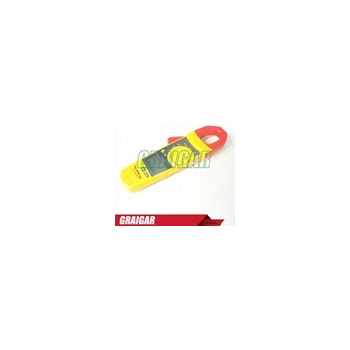 A clamp meter is an electrical tester that combines a basic digital multimeter with a current sensor. Clamps measure current. 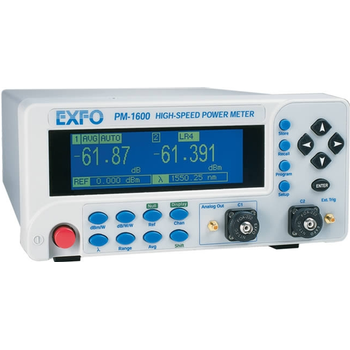 Probes measure voltage. Seaward's clamp meters enable the electric currents of conductors to be measured without physical contact being made and are an essential electricians tool. 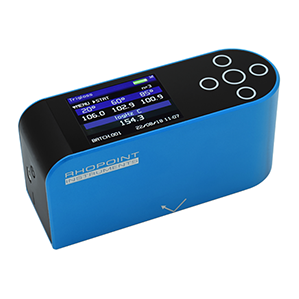 Carbon Monoxide Meter makes it easy to take quick and accurate measurements of CO levels with a single compact instrument.